Main Point: Jesus Took My Punishment! 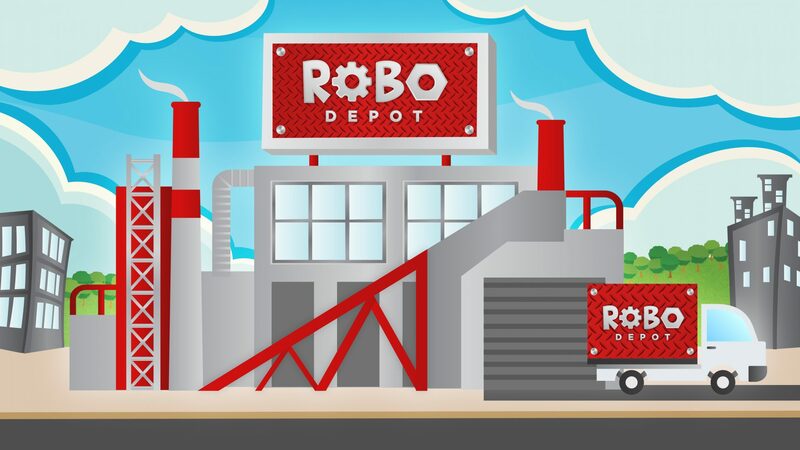 Robo Depot is the speediest warehouse around, delivering robot parts with speed to those in need! We joined Speedy Sam to help deliver a robot oil pumper to Dr. 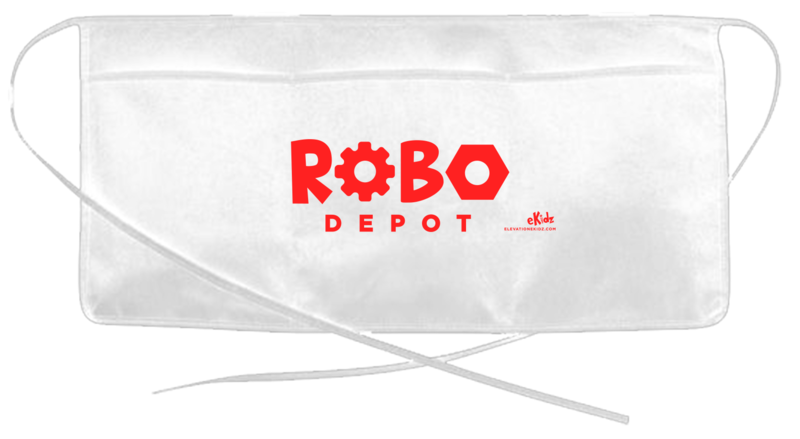 Tomorrow, Robo Depot’s best customer. Dr. Tomorrow and his friends Newton and Pixie are building a robot to tell others about Jesus and are going to need lots of Robot Parts from Robo Depot. Speedy Sam helps deliver robot parts with speed to those in need, but with each delivery, customers receive a special tool – the Tool of the Day! This weekend’s Tool of the Day was the hammer. Customers weren’t the only ones who received a hammer with their delivery, though. Quest children also received their own hammer too! Each weekend, children will collect a different Tool of the Day to help them remember what we learn in Quest. 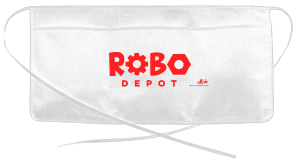 Children who come to Quest this weekend will receive their very own Robo Depot tool belt to hold all of the tools they will collect during our time at Robo Depot! Below is our memory verse during Robo Depot. Use the hand motions to help your child learn this verse. Children who can recite this verse on the weekend of MAY 31 / JUNE 1 will receive a special robot prize!